How can PRINCE2 help you during different stages in your career? PRINCE2 isn’t just the world’s most popular Project Management methodology, it can also help you boost the power of your CV. Even though it won’t guarantee you a job (it’s up to you to wow the interviewer!) it can help your chances significantly. 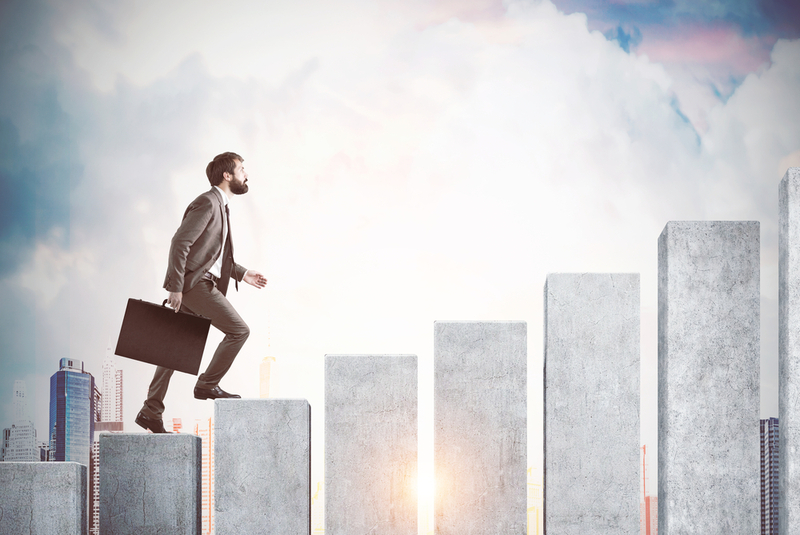 Here are our 5 top ways how PRINCE2 can help you out at different stages of your career. As the qualification itself has no entry requirements, by taking the PRINCE2 Foundation course, you’ll show potential employers that you’re interested and committed to learning about this field. Even if you don’t have any experience in project management, it can help you be considered for trainee or junior roles. Have you recently graduated and aren’t sure what your next steps are, or are you struggling to land your first Project Management role? By gaining this qualification, along with your academic achievements, you’ll demonstrate that you understand the processes used within the workplace, and that you’ve thought hard about your career path. This may sound cynical, but with budgets in most companies being tight for training, you’ll be sure to tick more boxes by already being qualified. It also means they know once you start that you can come in and hit the ground running. So you have years of great project management experience under your belt and have closed more projects than you can count. While that is a great achievement, do you have any formal proof that you work using good habits and follow recognised best practices? It may be time for you to get PRINCE2 qualified. As PRINCE2 is the de-facto standard for project management, it shows that you run all your projects using the most current standards and don’t have risky bad habits. It also helps to back up your experience and instill confidence in further employers. 5. It helps take your project management global! As PRINCE2 is one of the world’s most-used methodologies, with over 1 million practitioners based in over 150 countries, it means your prospects aren’t limited to just one location. The world really does become your career oyster. So no matter what stage of project management you’re at, PRINCE2 is always worth adding to your CV. To find more about the PRINCE2 training we offer, visit our PRINCE2 qualifications page to learn which course is best for you.